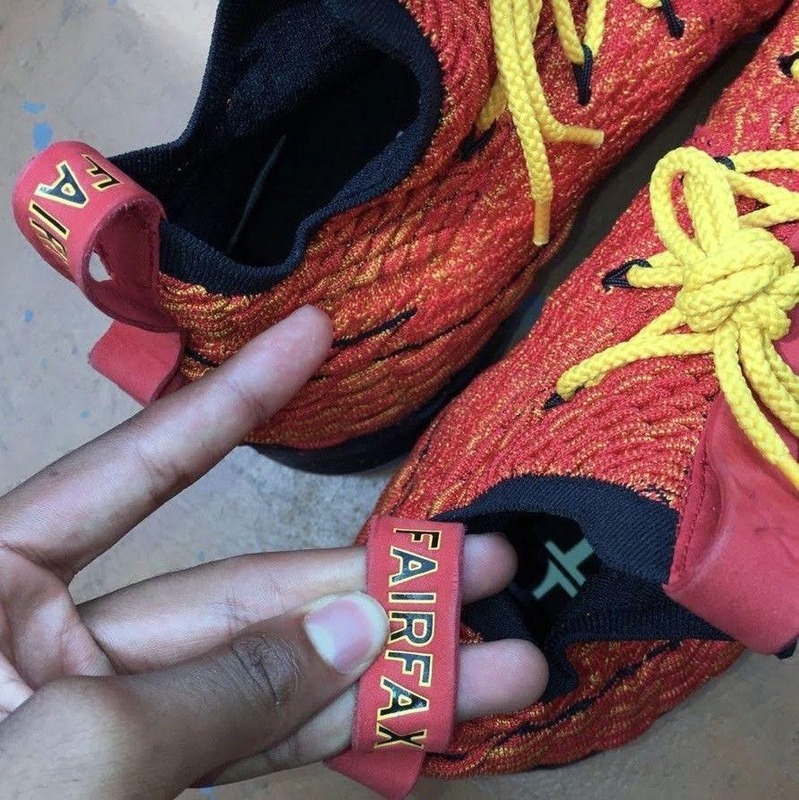 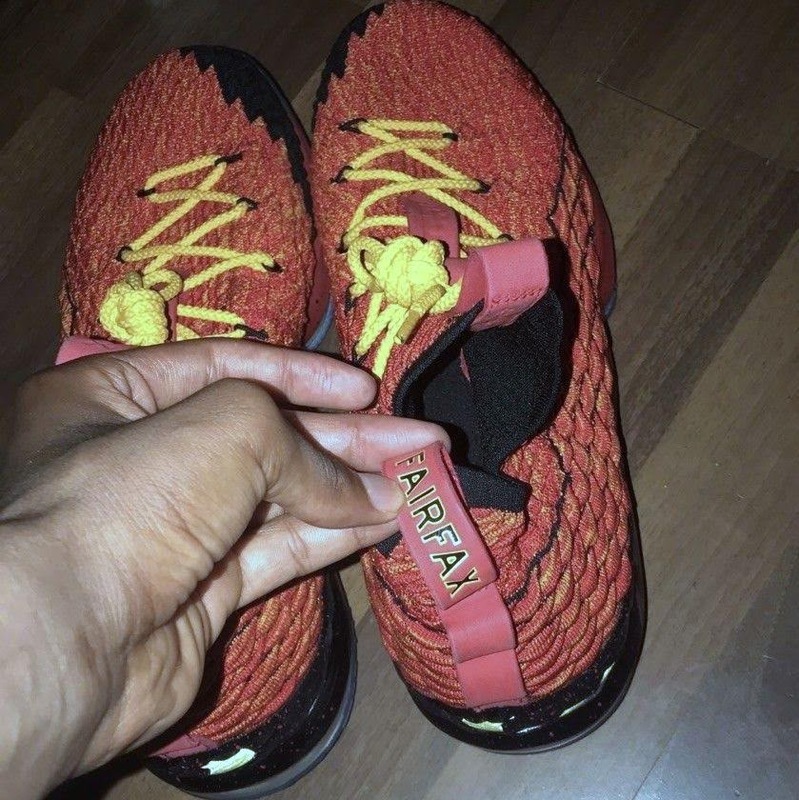 With many other High School and College colorways of the Nike LeBron 15 profiled in full detail it’s finally time for the Fairfax Lions to join the party. Fairfax High School in Los Angeles, Ca. 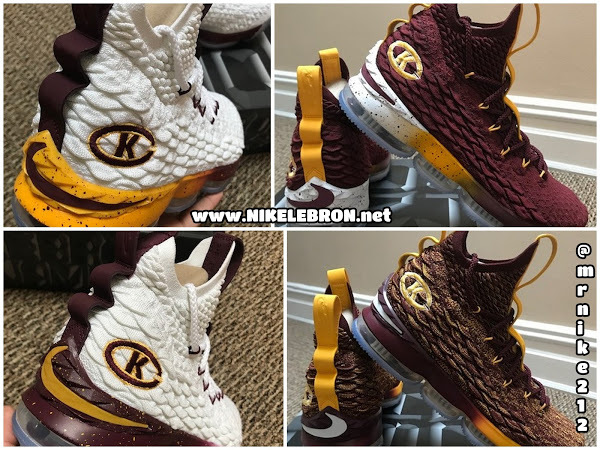 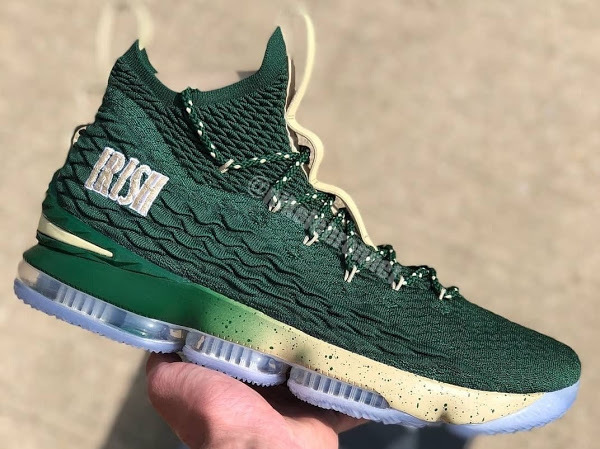 is one of the oldest schools with the Nike LeBron sponsorship and this season they’ve been blessed with a special Player Edition of the LEBRON XV. 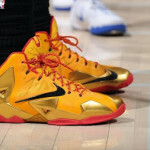 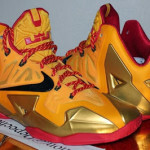 It’s been a while since we’ve seen any Fairfax LeBrons. 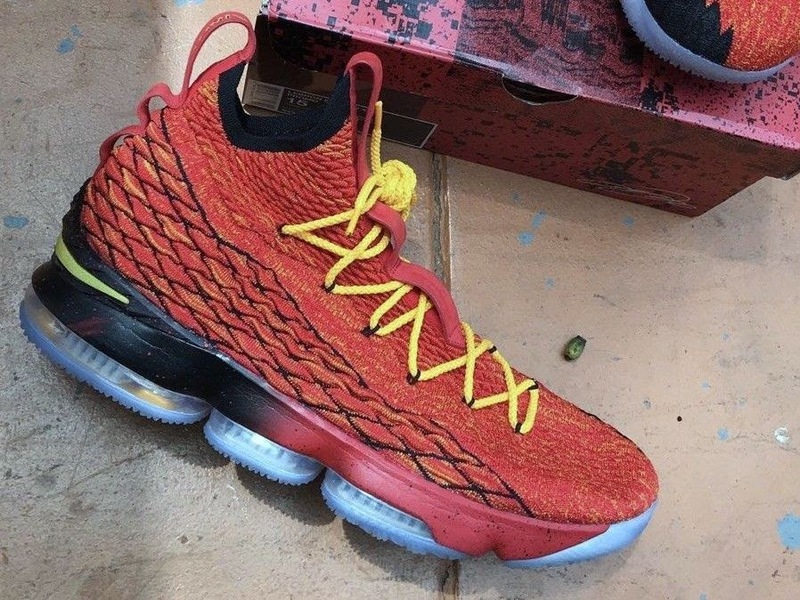 That doesn’t mean they don’t exist. 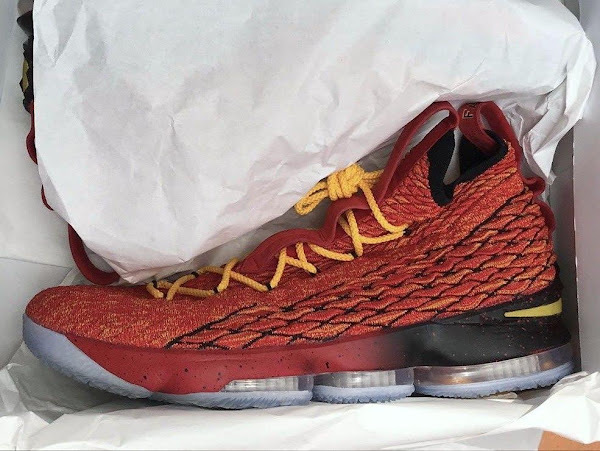 It just means they are one of the hardest to track down. 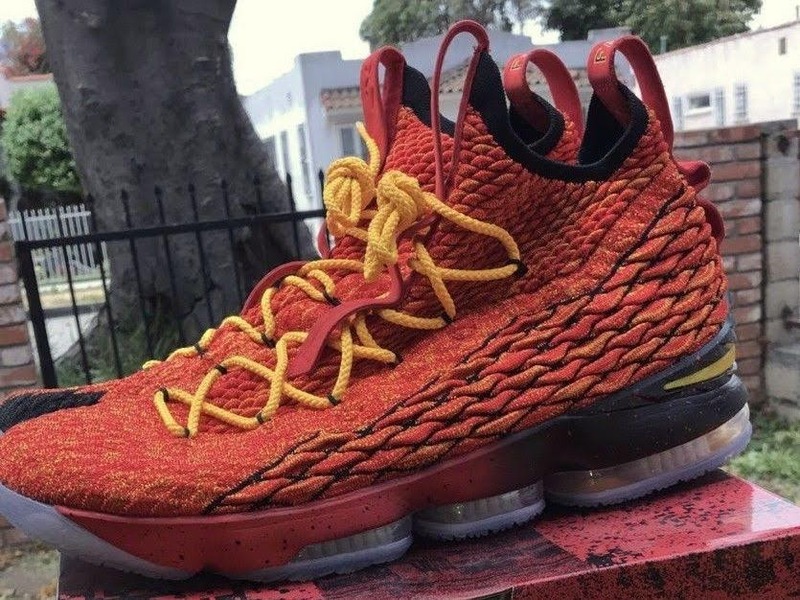 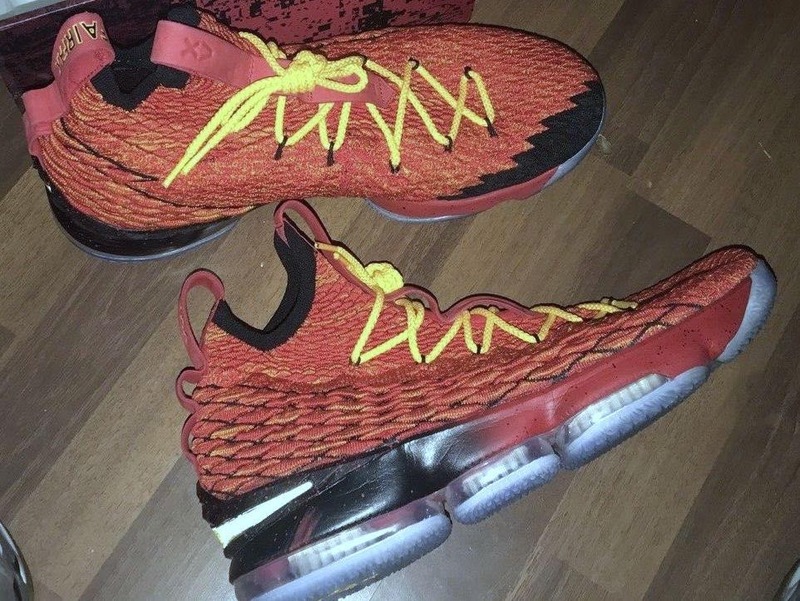 The ‘Fairfax’ Nike LeBron 15 PE features a Red Battleknit upper with a Black-to-Red faded midsole and Yellow branding. 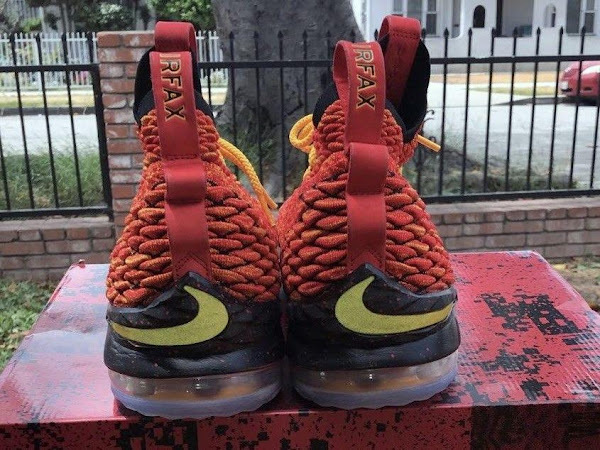 For me it’s always been a toss up between Fairfax and some of LeBron James’ Miami Heat PEs and it definitely shows here too.